MamaBreak: Citrus Lane CyberMonday Sale!!! Citrus Lane!!! with code CYBER25!!!!! This includes items in the shop AND subscriptions! 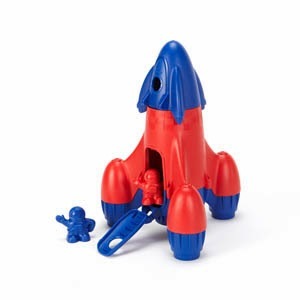 We love this rocket in the shop!